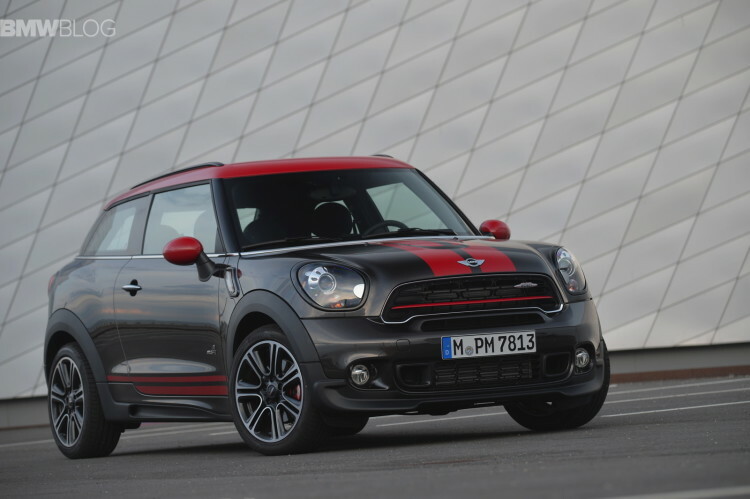 An interesting report coming from the UK claims that the MINI Countryman will be getting a 5-door Coupe version that will indirectly replace the outgoing Paceman model in the range. At the moment, it’s yet unclear whether this will be a fifth model in the range or just part of the Countryman offering but this news should definitely be taken with a grain of salt. The reason behind such a move seems to be the ever growing popularity of the crossover and SUV segment. If this car becomes reality, a Coupe version of the Countryman wouldn’t be a new thing, this basically being the purpose of the Paceman so far. However, unlike the outgoing model, this new one would have four doors on the sides, leaving little if anything to differentiate it from its brother, the Countryman. According to Auto Express, the new car would be launched in 2018, offering some time for the Countryman to establish a foothold in its segment before a coupe-like alternative is launched. How the future Paceman replacement would look like is beyond our best guess, as it would need to have a sloping roofline, four doors and still be different in some ways from the Countryman. If this does come to fruition it will be quite expensive to develop in the first place. Working for it is the UKL platform which is modular and can accommodate a large variety of models to be built using it. The same engine line-up will be offered in conjunction with ALL4 all-wheel drive, and a plug-in hybrid alternative.